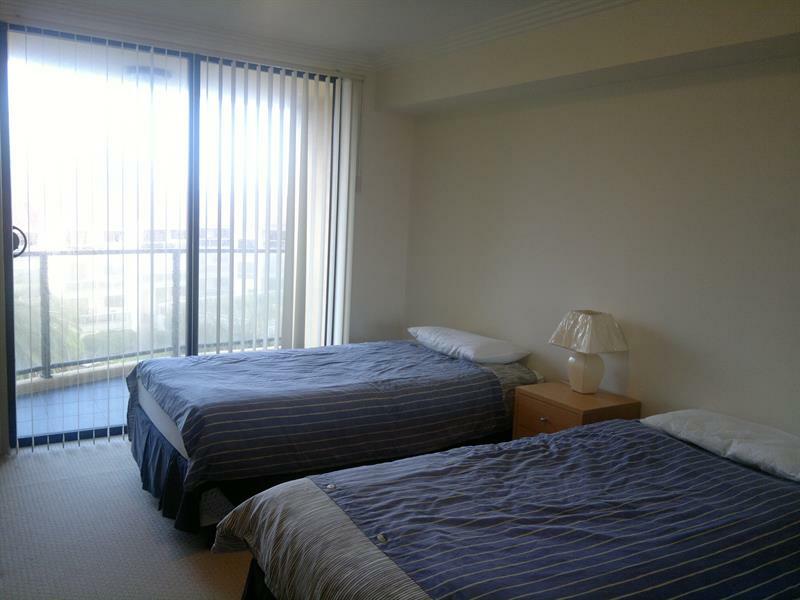 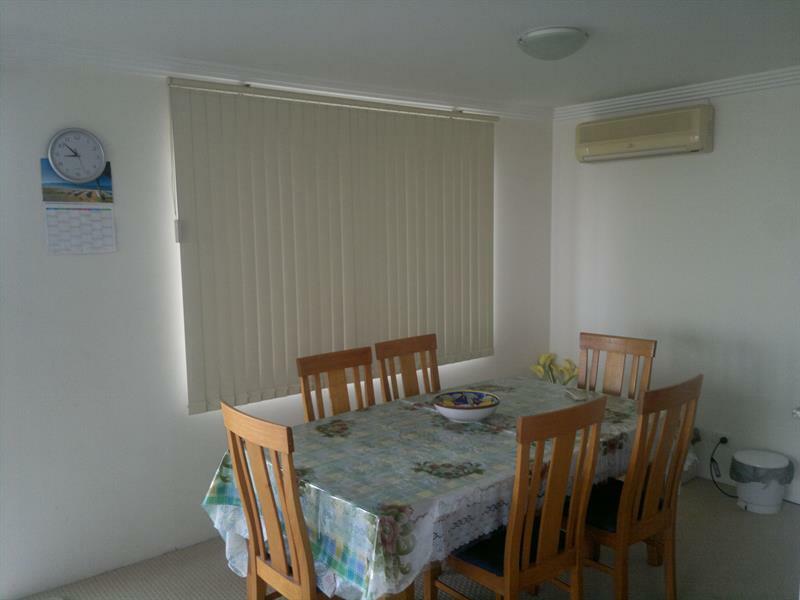 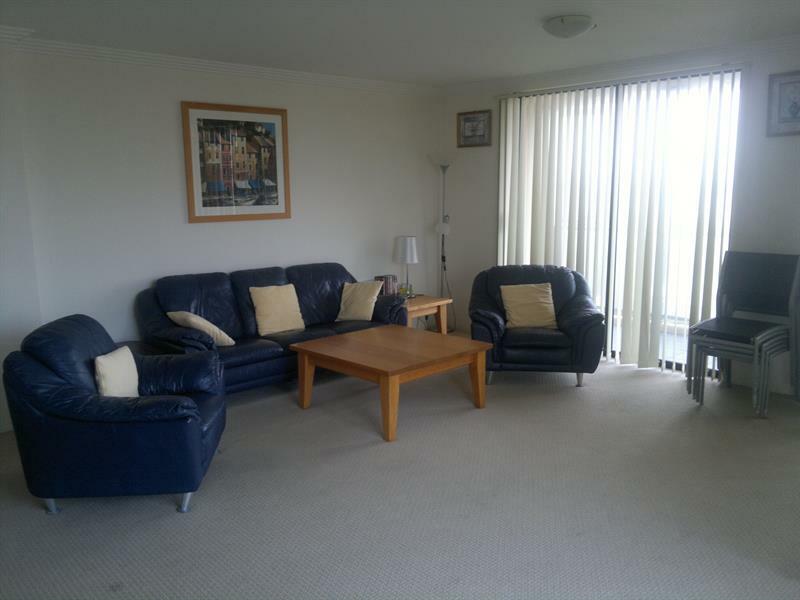 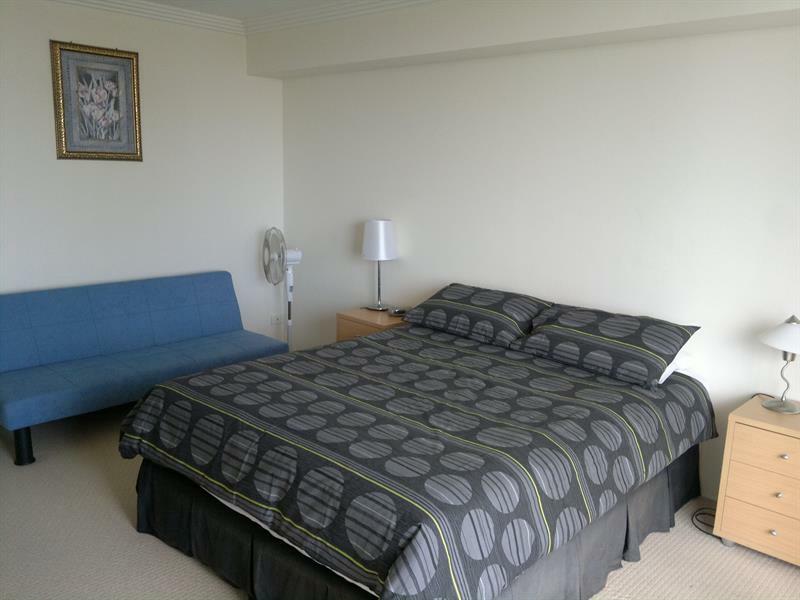 This comfortable 2 bedroom unit is located a short walk to the town centre, cafes and shops. 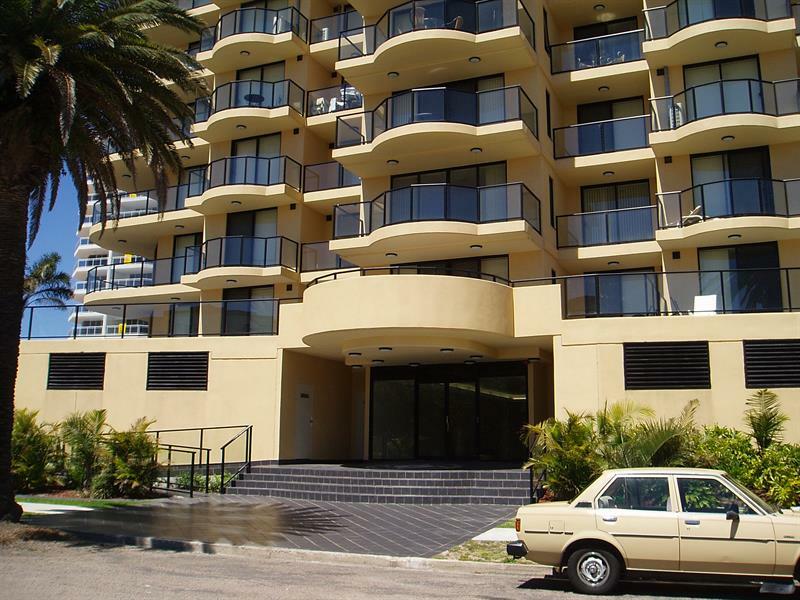 With 2 balconies this propertiy offers views over The Entrance. 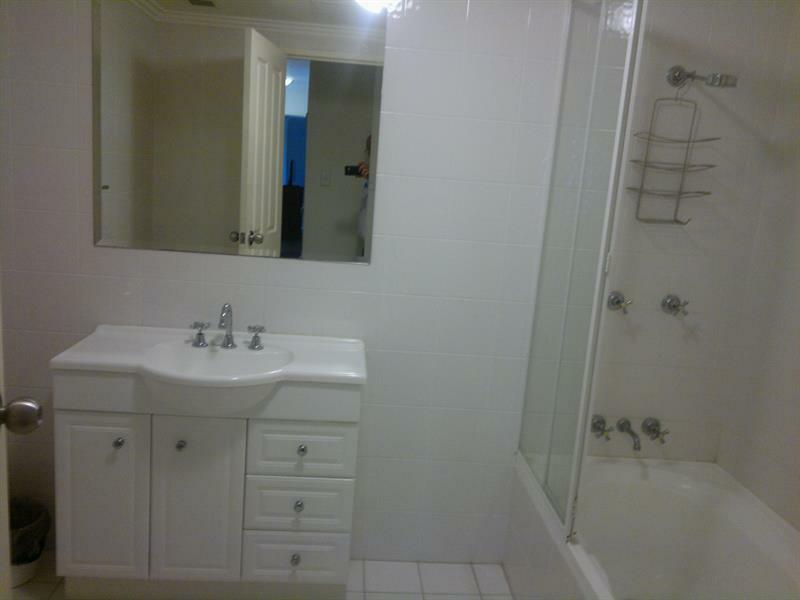 Complete with ensuite and basement parking. 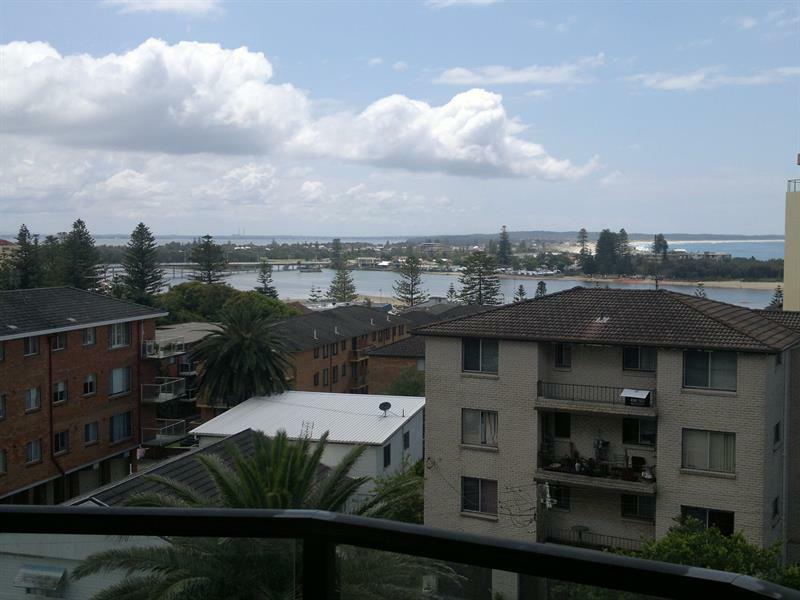 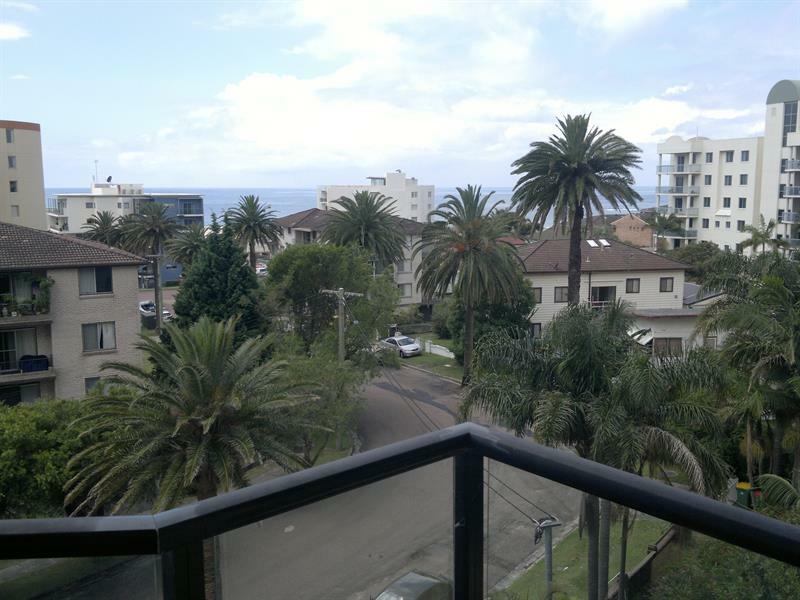 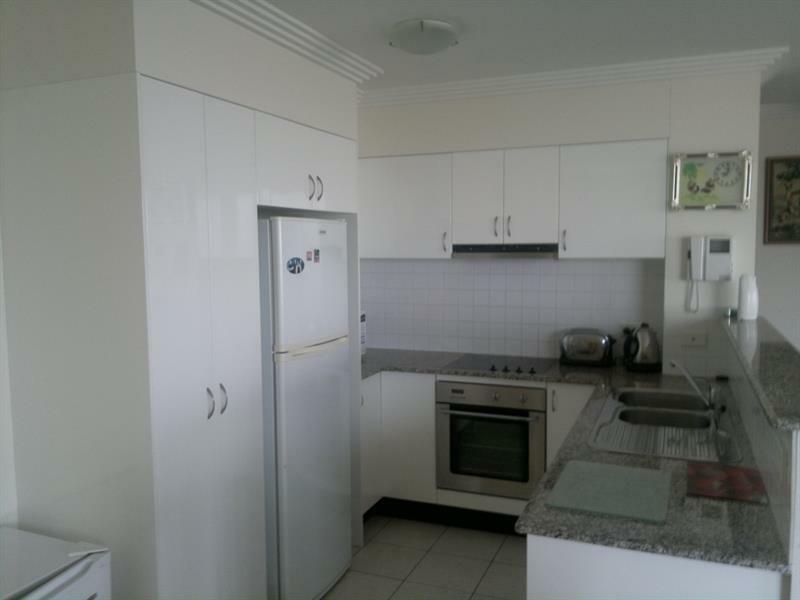 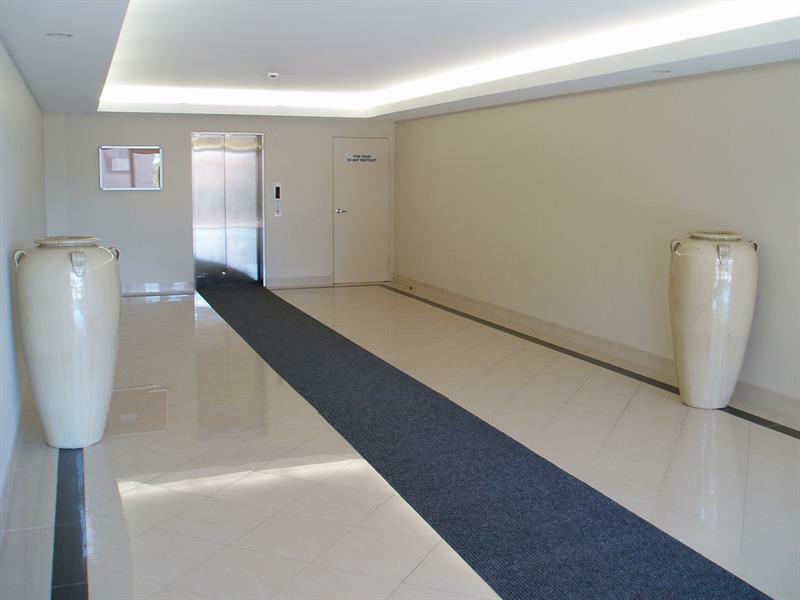 Dear Holiday, I am interested in 24/1-5 Bayview Ave, The Entrance, NSW 2261, Listing Number 2058868 which I found on http://theentranceestateagency.com.au.